The Capo is so easy to use - simply clamp on and click off. It can be moved with one hand from fret to fret, from high to low. 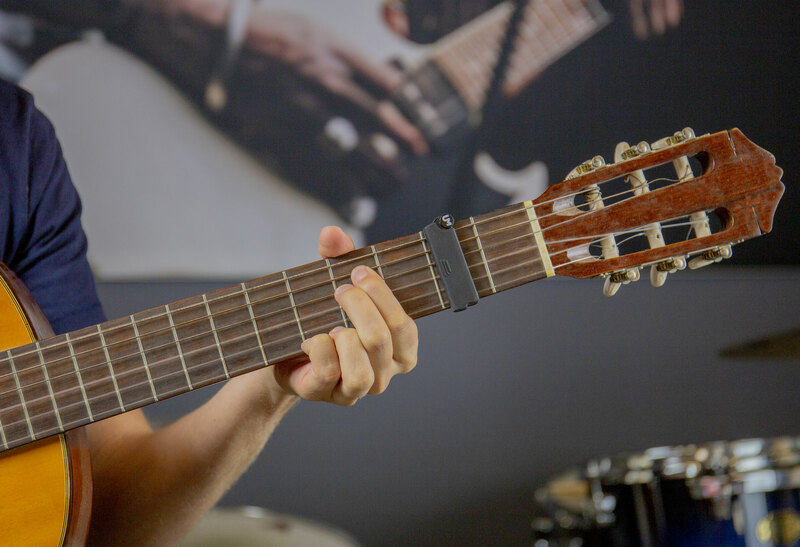 The Ultimusician Capo designed for use on guitars equipped with steel strings and a curved fretboard. The Capo is shaped in such a way it will not interfere with your hand and fingers while playing. The durable and clean design ensures you can keep using it for years to come! 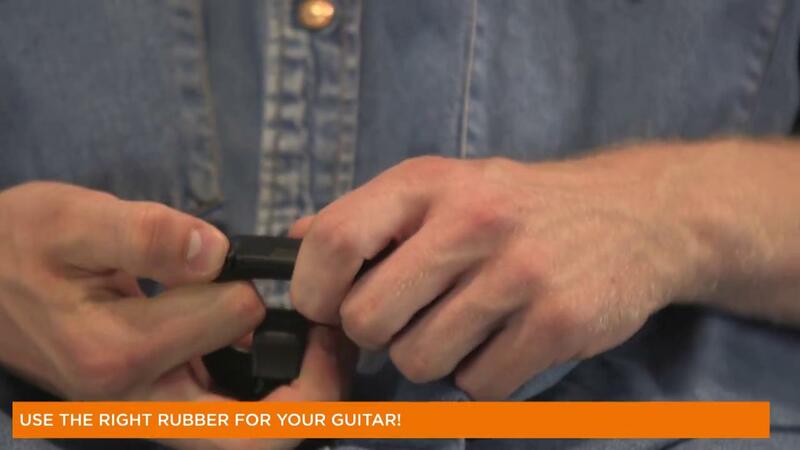 With the patented clamping system you can freely regulate the pressure on your strings. This reduces the need to retune your guitar each time during and after Capo use, and helps deliver exceptional intonation. 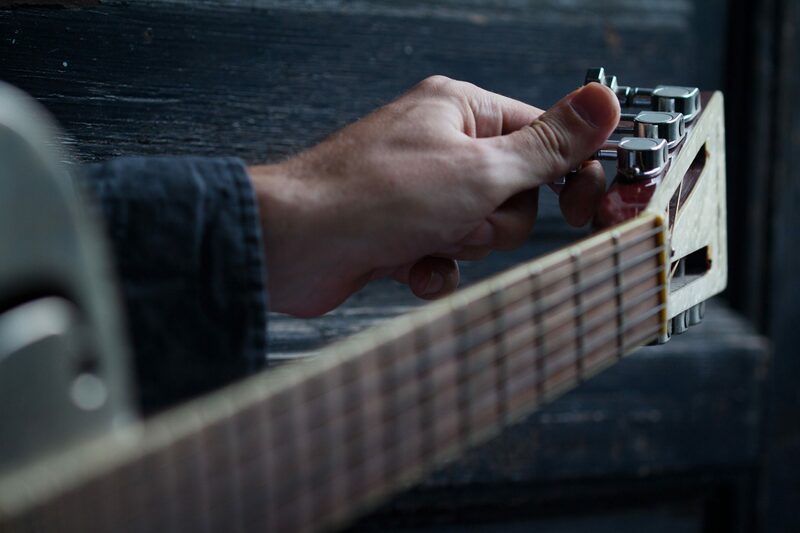 The Capo will keep your strings in tune – always. You install the capo on the right place and set the minimum tension needed. The Capo reacts to the applied pressure. 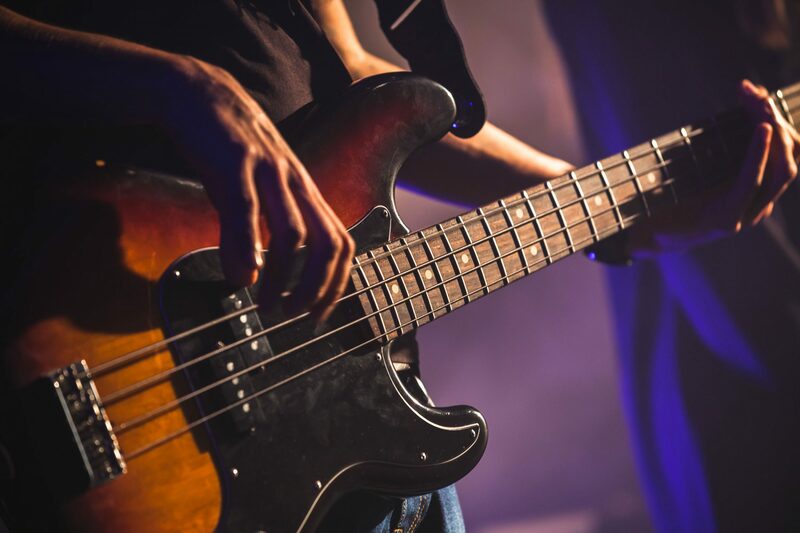 You can give just enough pressure to get the right tone. This unique clamping mechanism makes it feel like playing without any Capo at all. The Capo-N is specially designed for use on guitars with nylon strings with a flat radius. 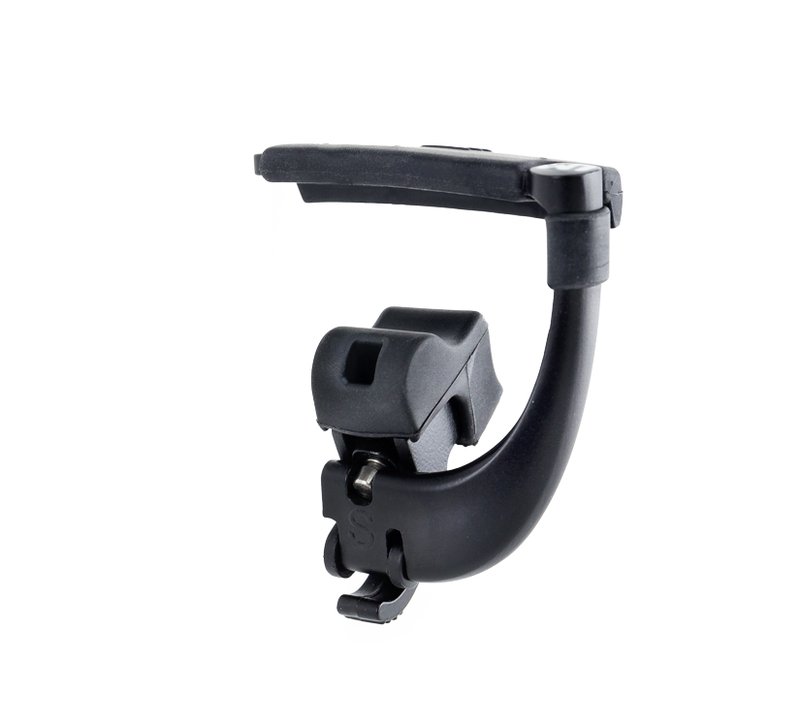 The Capo-S is specially designed for use on guitars with steel strings with a bended radius.